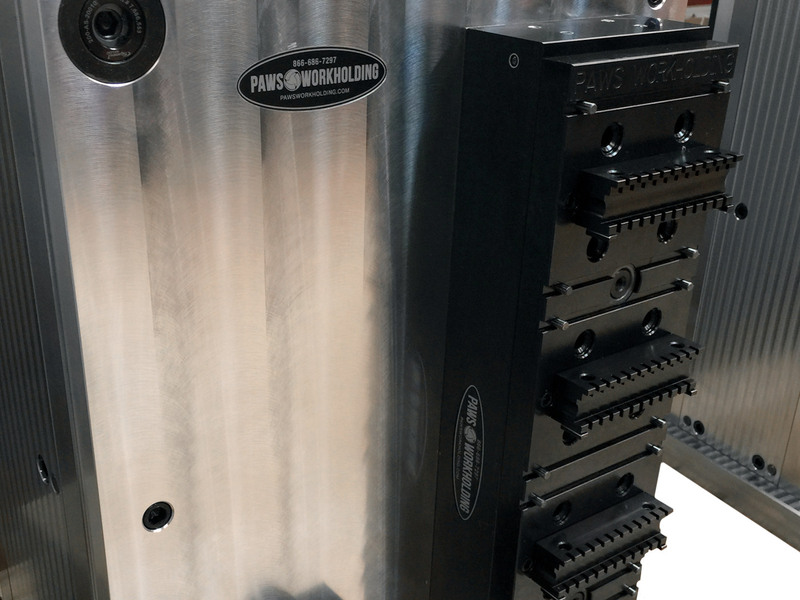 PAWS Workholding can design and build Horizontal Tombstone fixture plates for your specific application. 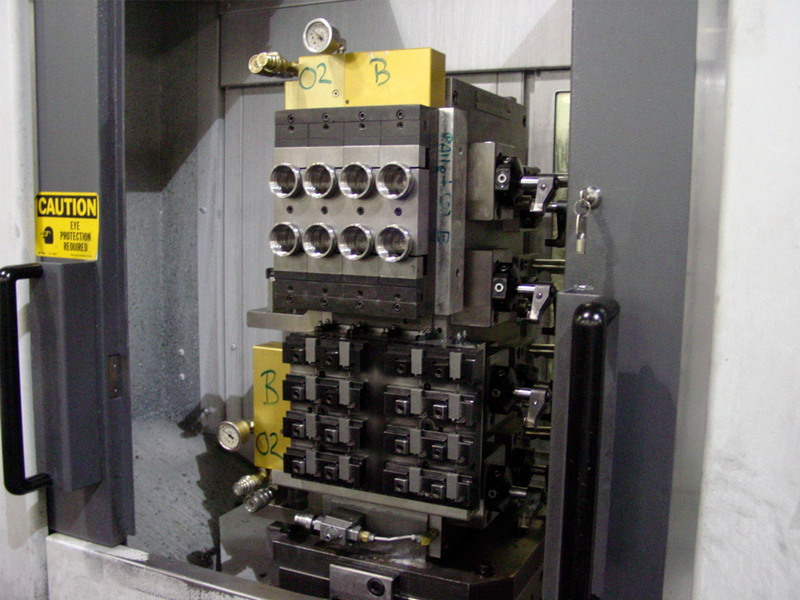 We have experience building operator friendly fixtures that can be loaded and charged outside the work envelope for pallet switching and pallet pool environments. 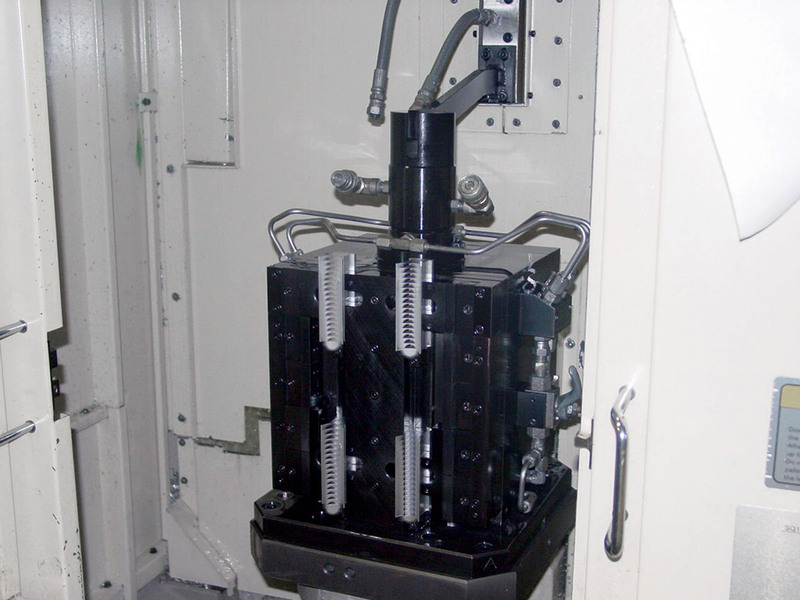 Through the use of accumulators or hard plumbing the HMC with hydraulics, automated clamping creates faster load times and more consistent holding force. We can also design and build manual tombstone fixtures as well. 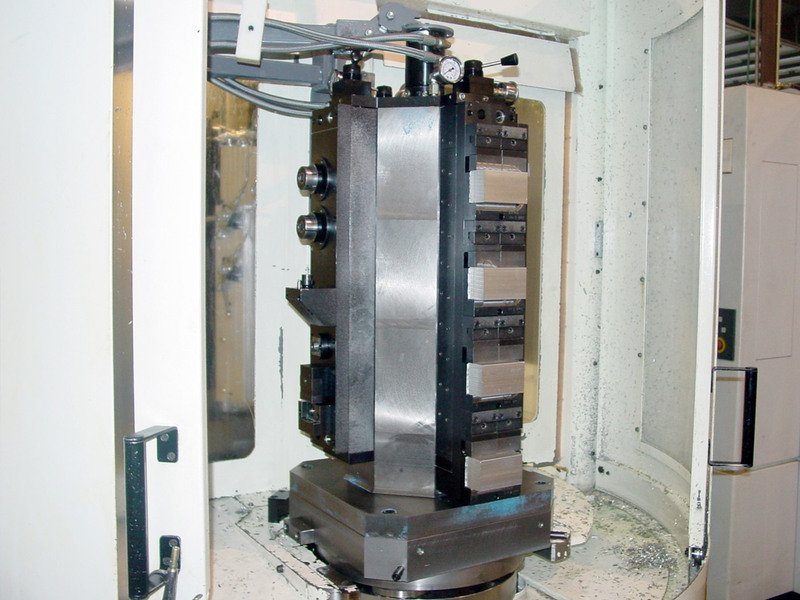 We have experience building HMC fixtures with hex, square, triangle, diamond, two sided, and angle plate tombstones. Through the use of Solid Works as a design tool, we can lay out fixturing concepts for you to see what will work best based on your dimensional tolerances and production needs. 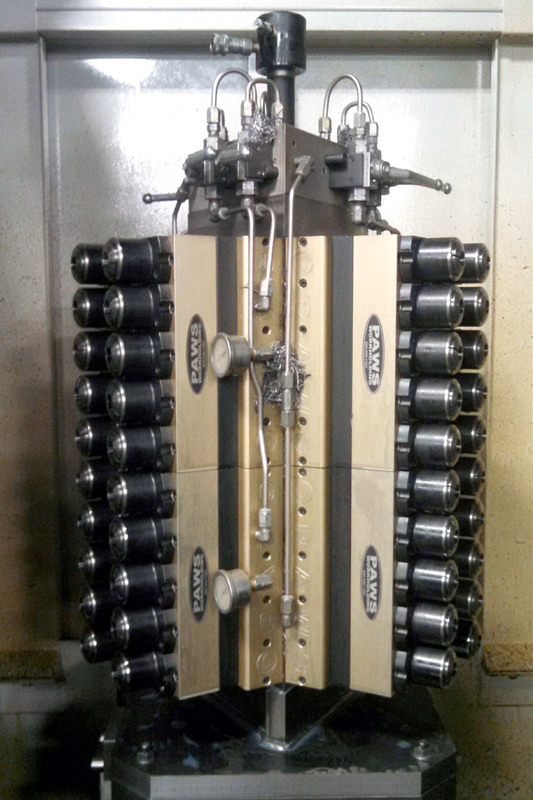 We can also provide the components for you to build your own custom fixturing, or provide a complete turn-key solution including installation.